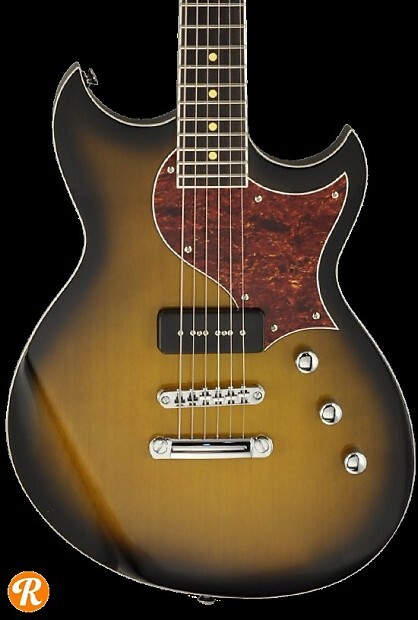 The Reverend Sensei Jr is a vintage-inspired single pickup guitar, part of Reverend's Set-Neck Series. Electronics come via a single P90 in the bridge position with volume, tone, and bass rolloff controls. Features: Solid Korina body, medium-profile Korina neck, rosewood fingerboard, Reverend CP90 pickup, tuneomatic bridge and stopbar tailpiece.